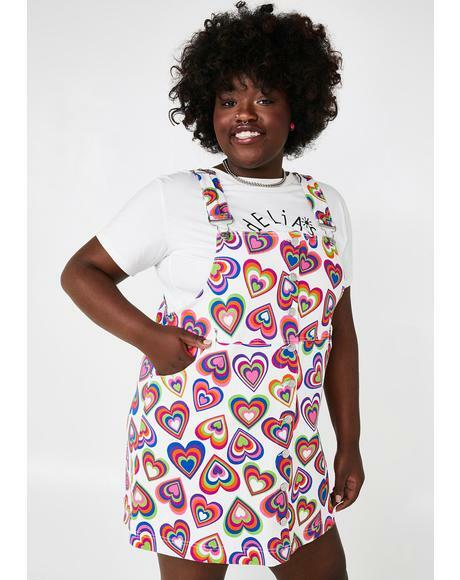 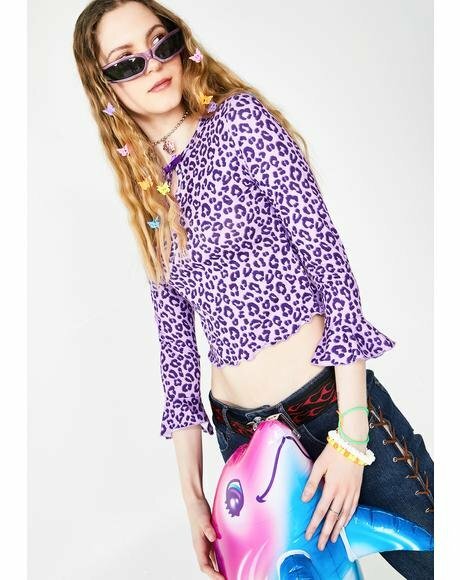 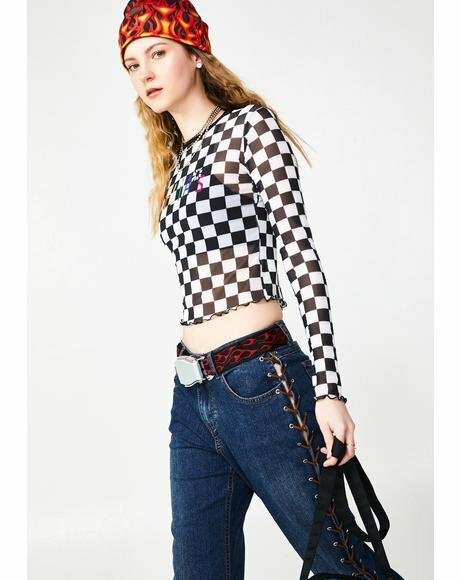 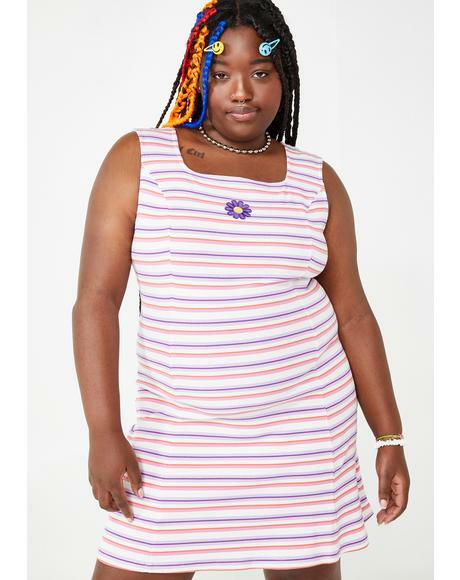 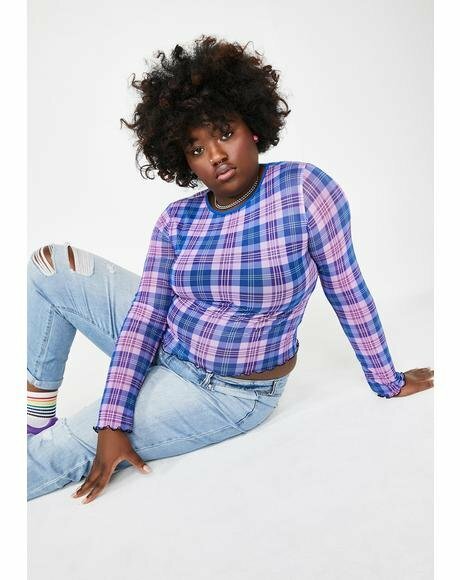 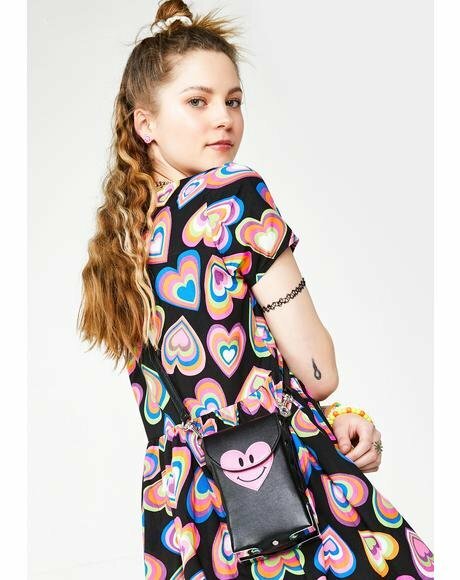 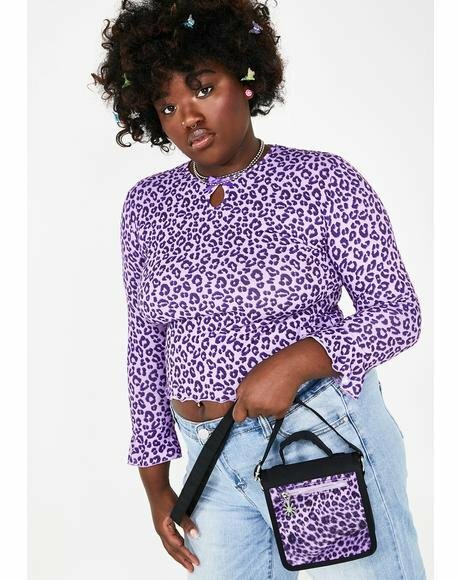 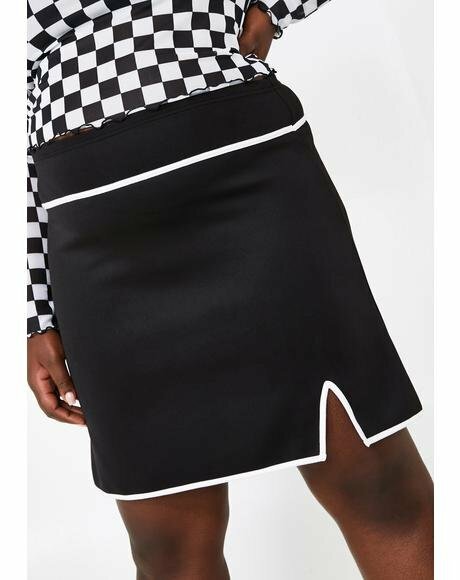 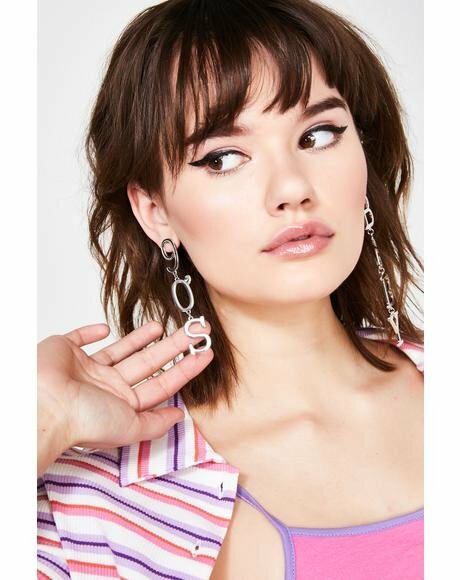 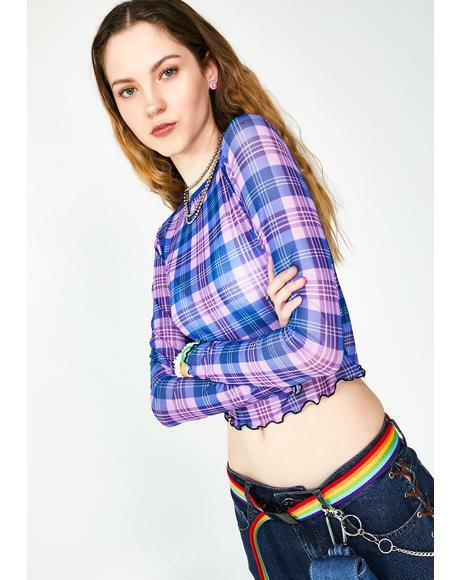 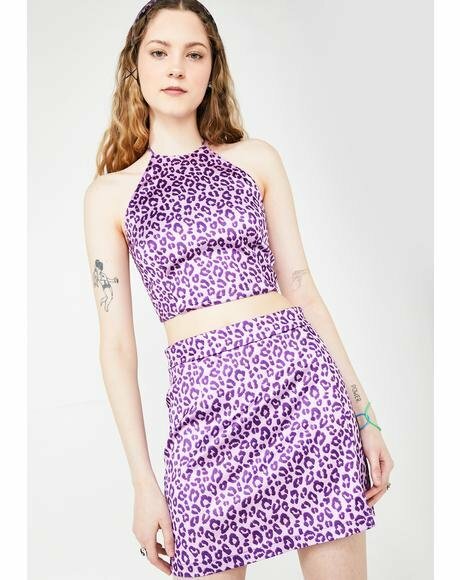 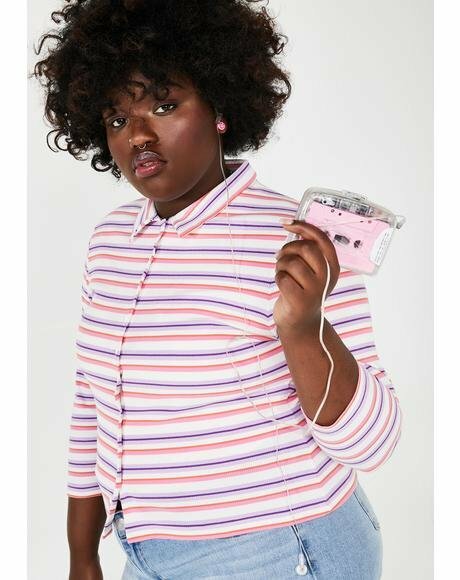 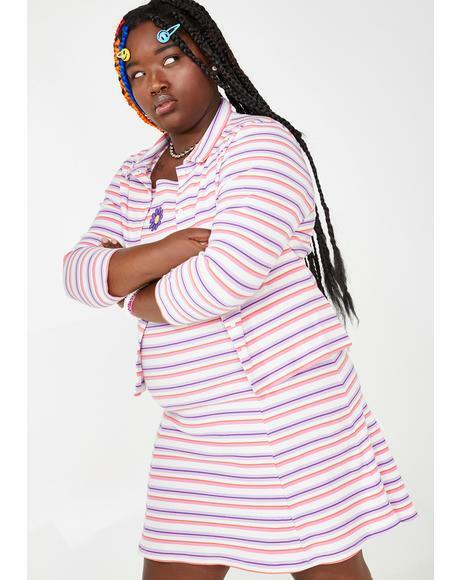 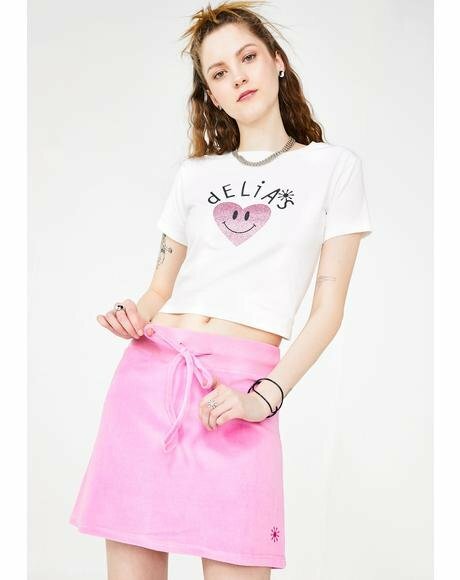 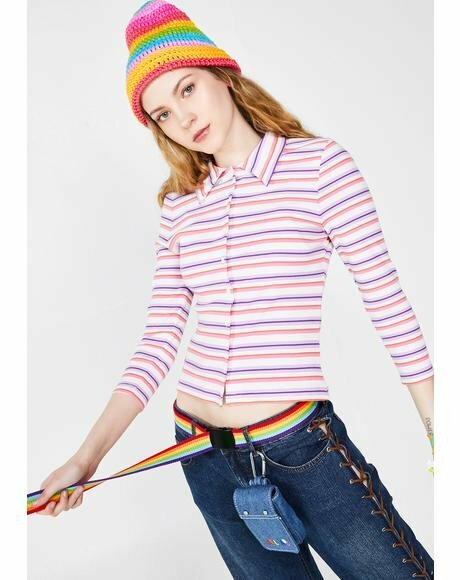 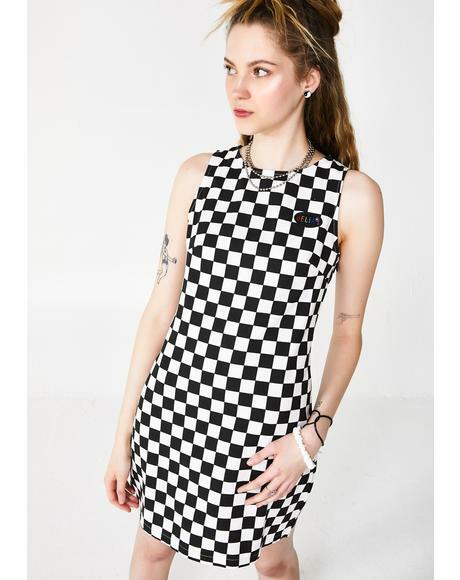 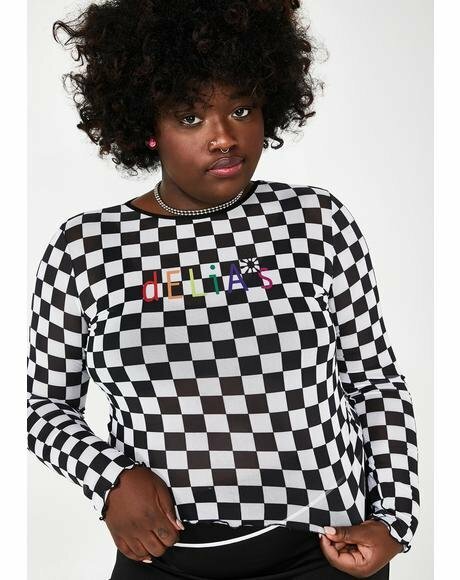 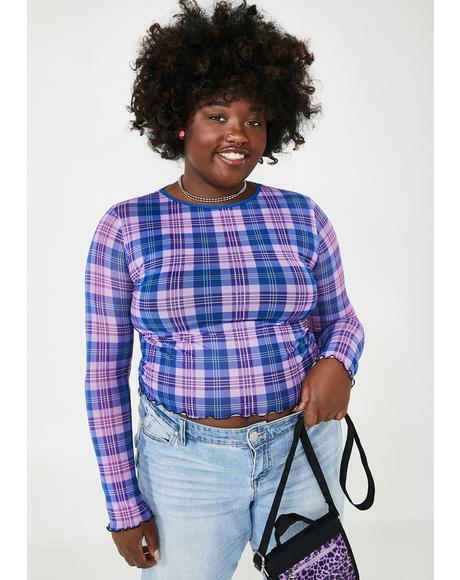 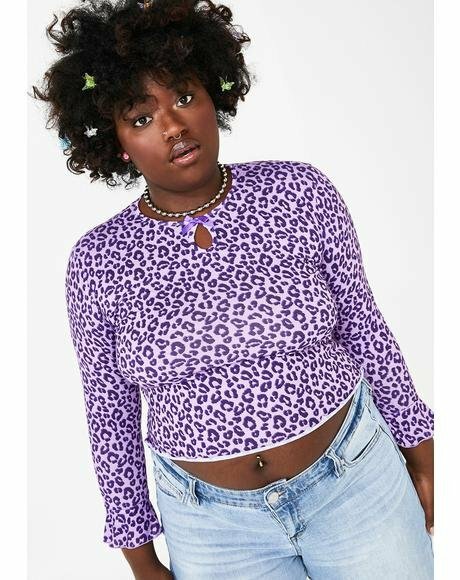 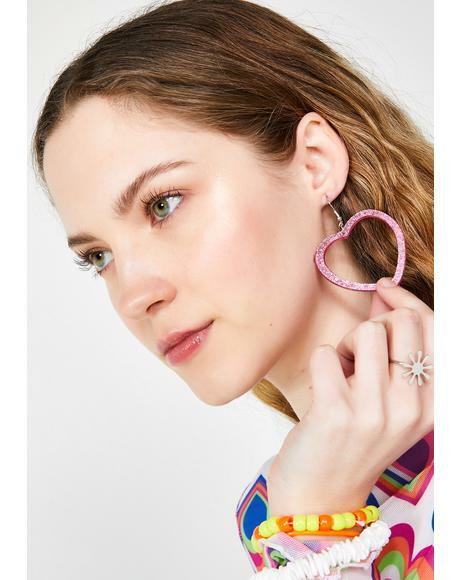 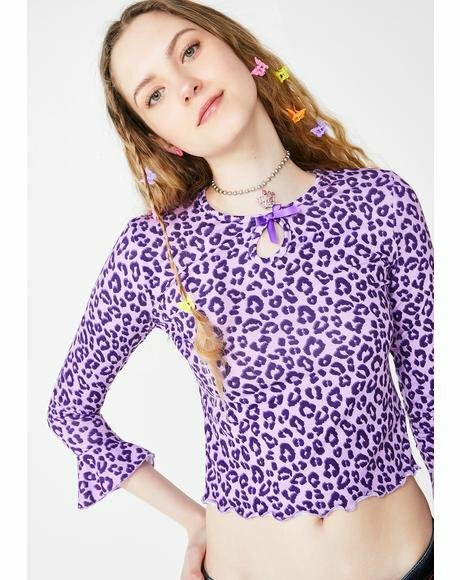 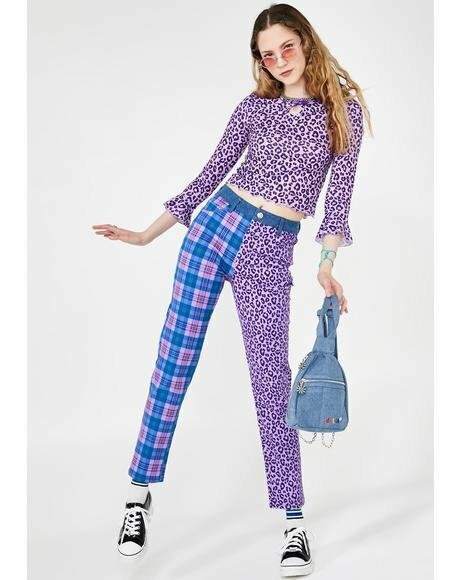 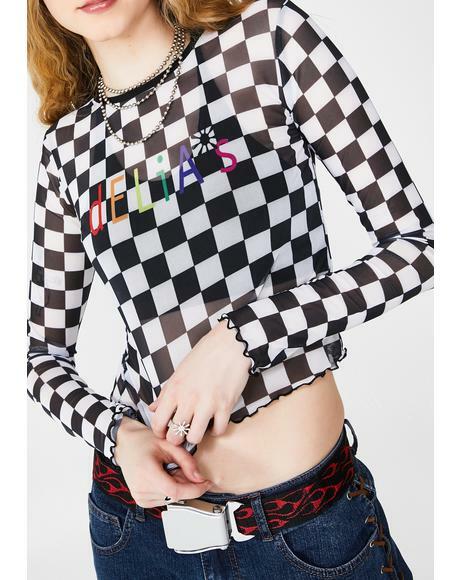 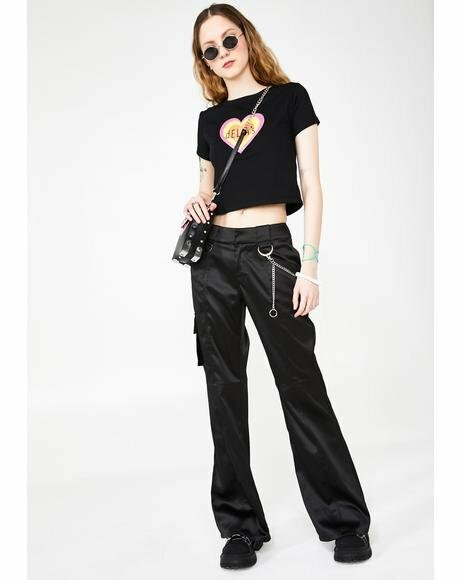 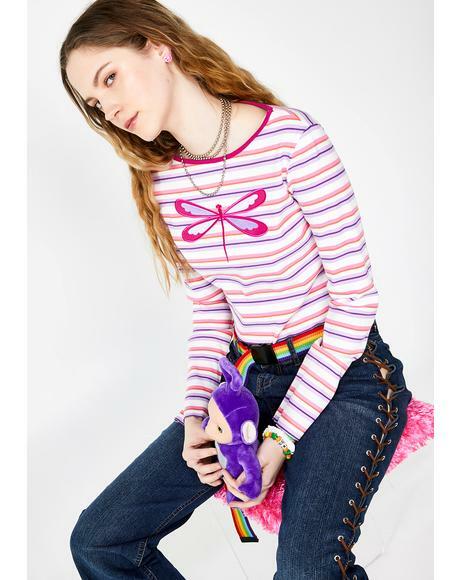 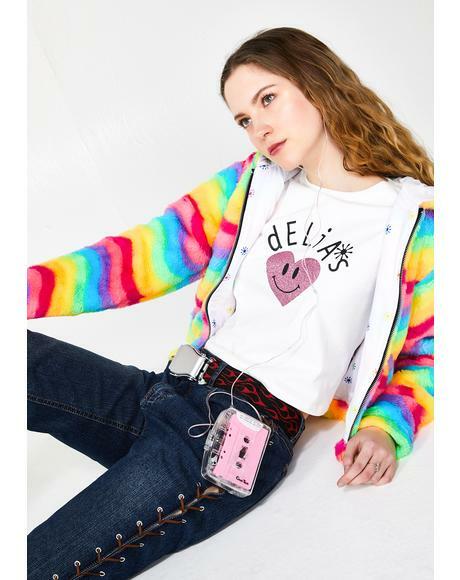 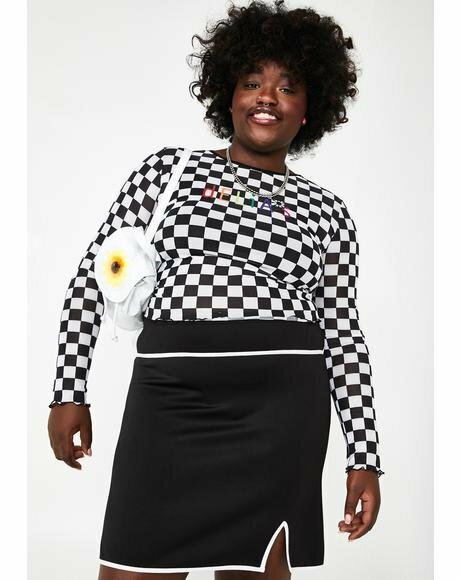 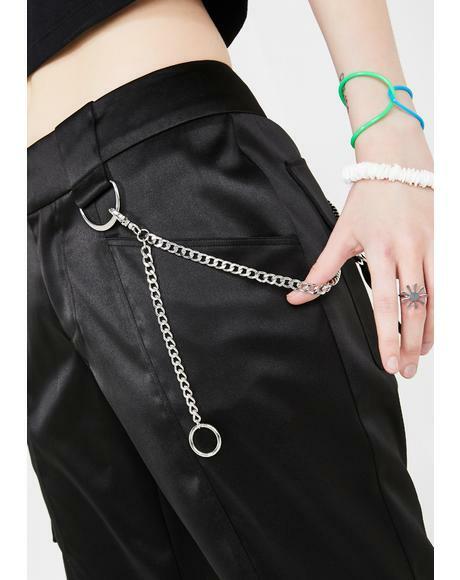 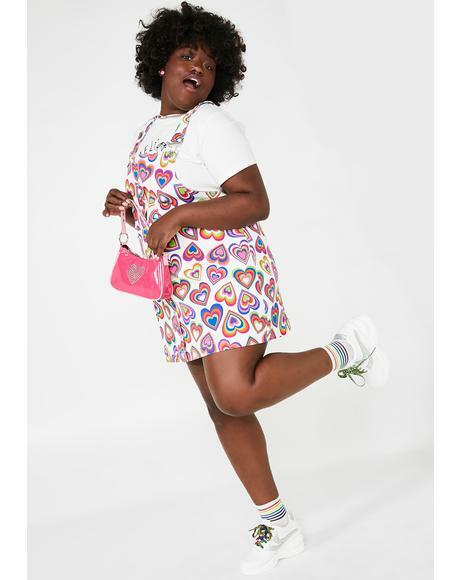 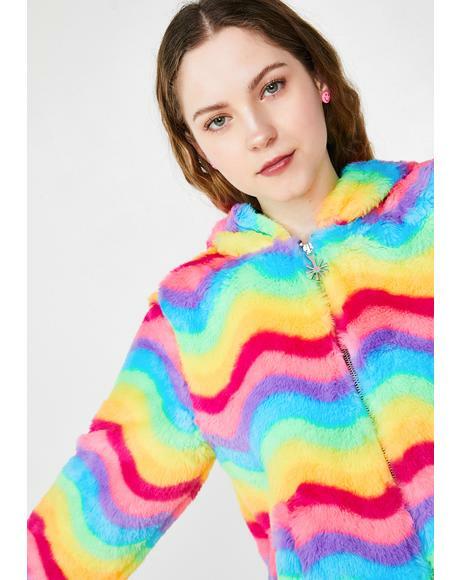 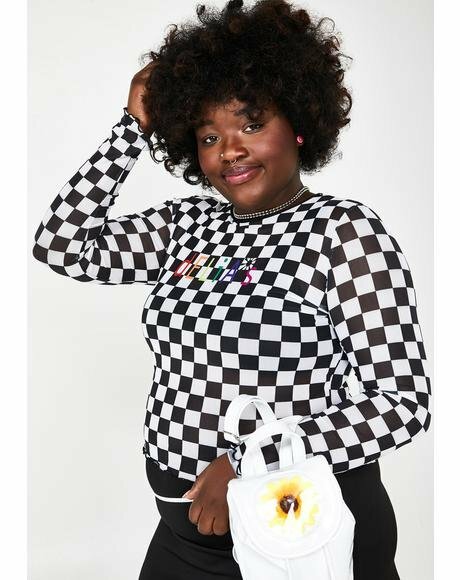 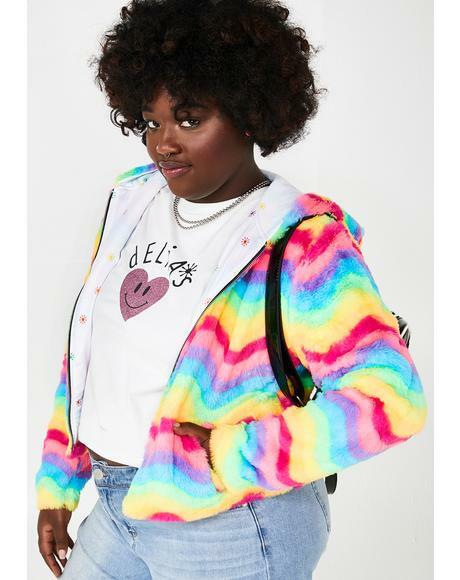 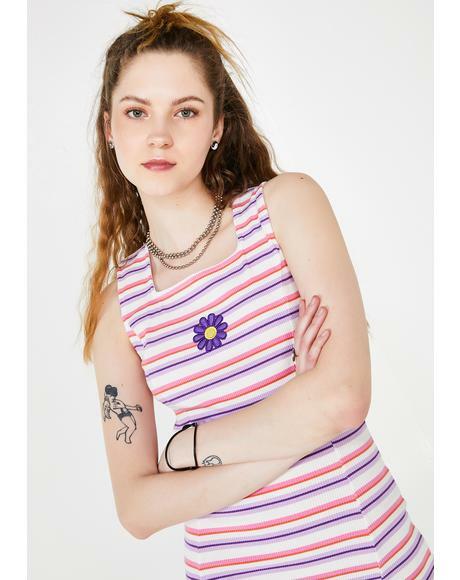 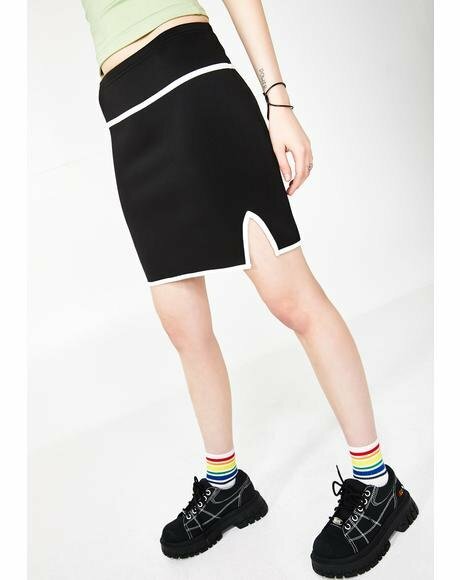 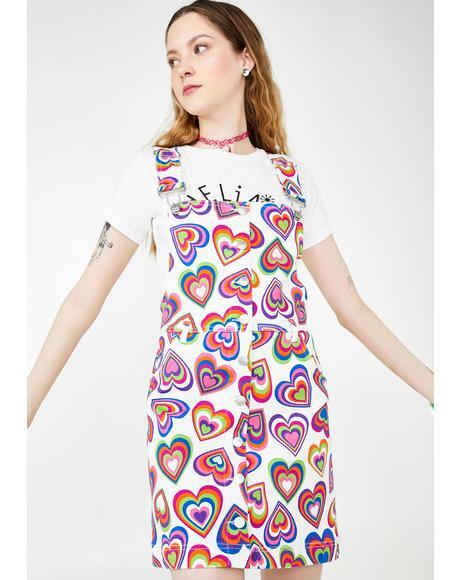 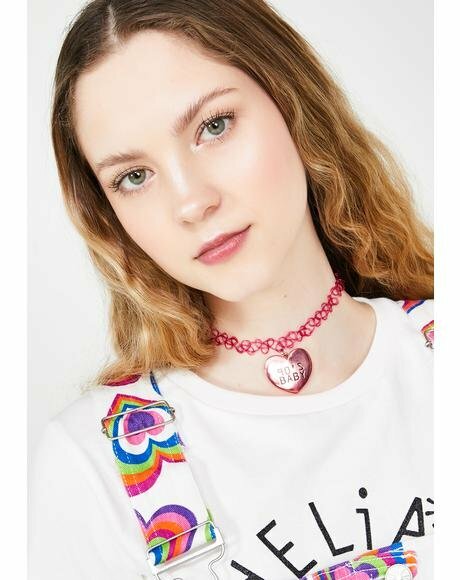 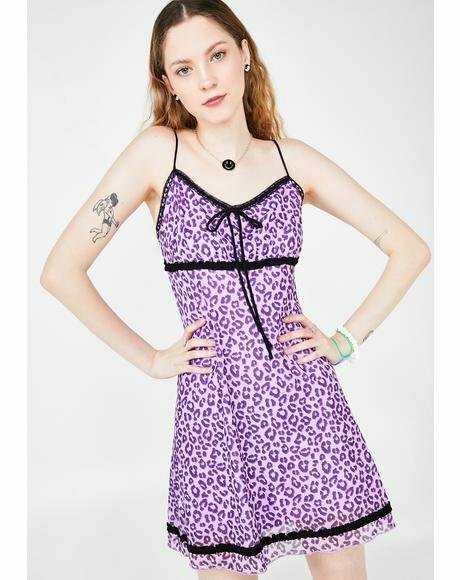 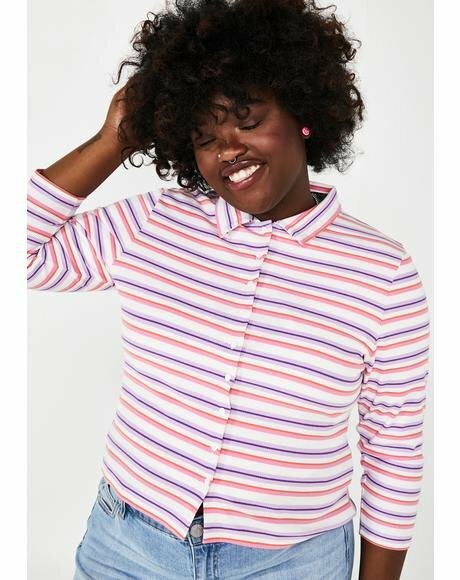 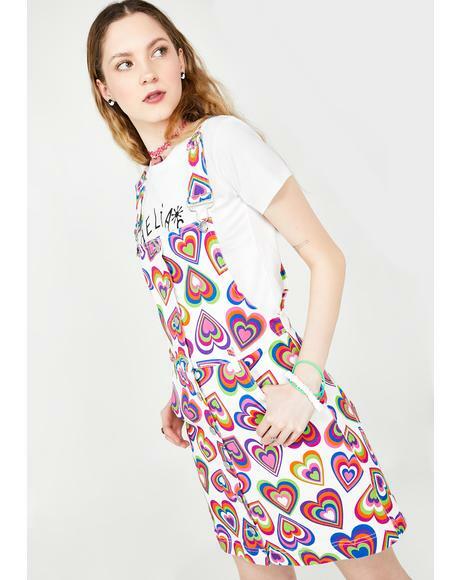 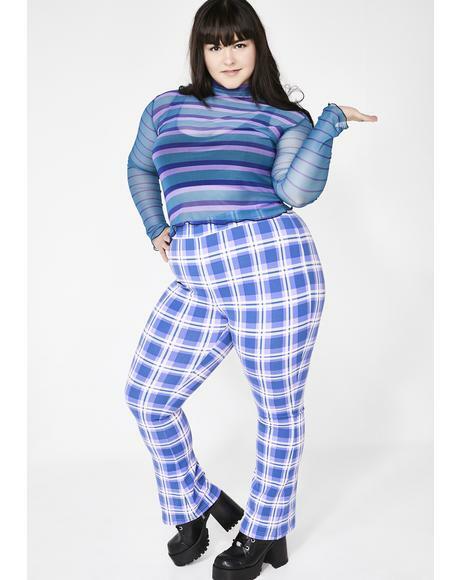 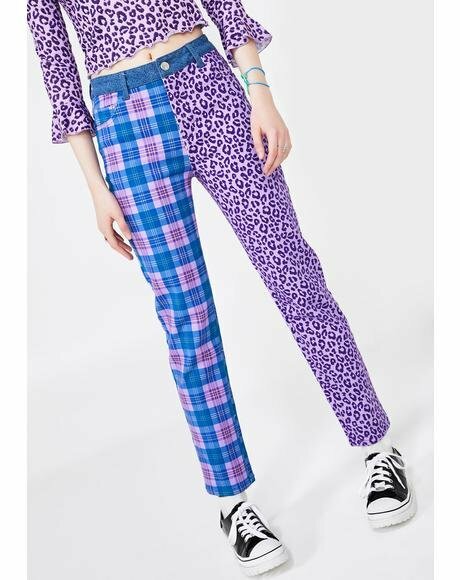 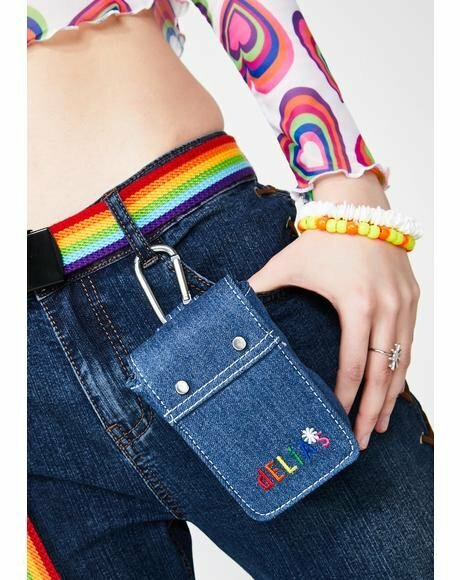 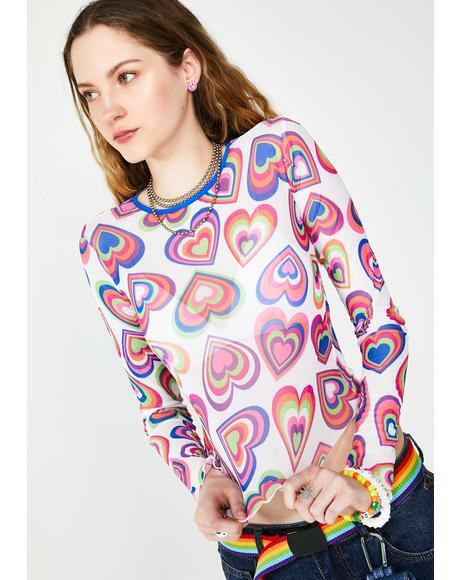 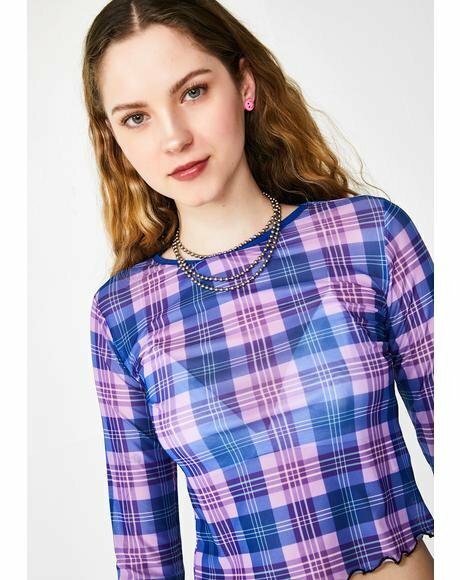 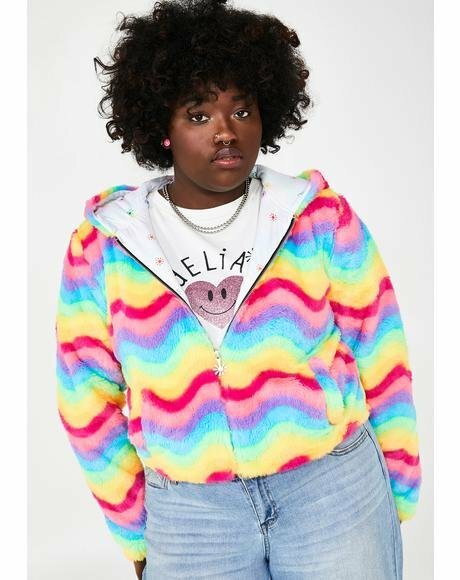 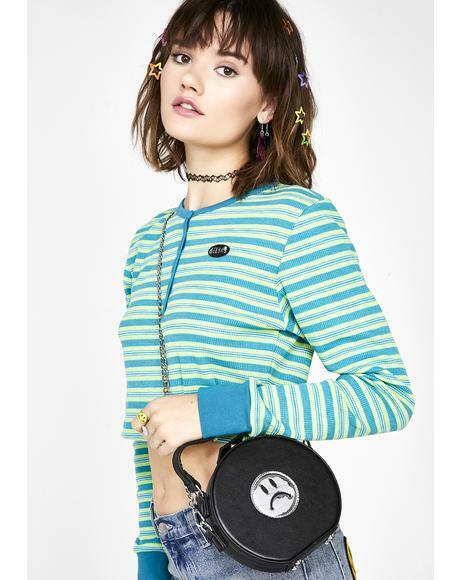 Delia’s by Dolls Kill is ready to take ya back to the 90’s and early 2000’s in the sikkest Delia’s collection and best 90’s style outfits that’s perfect fer every #deliasgirl. 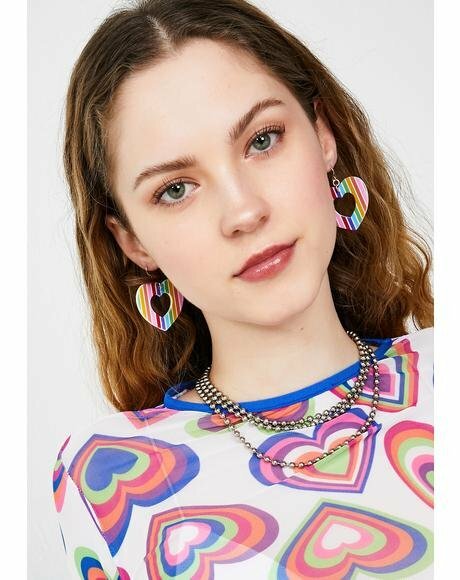 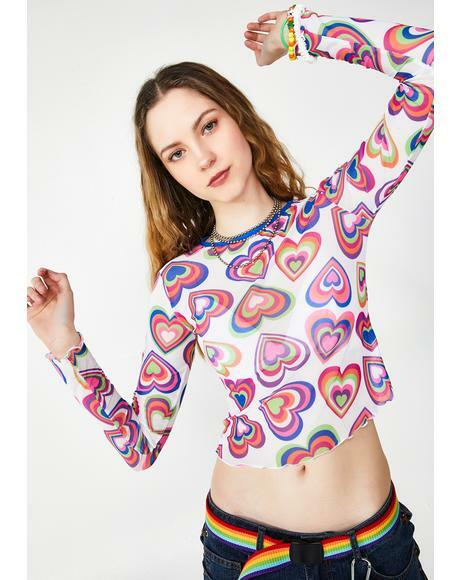 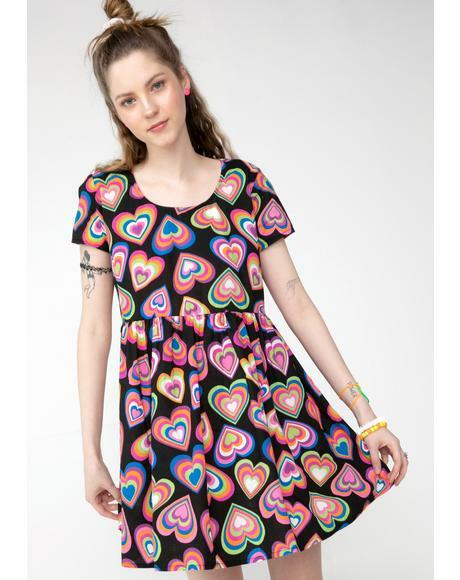 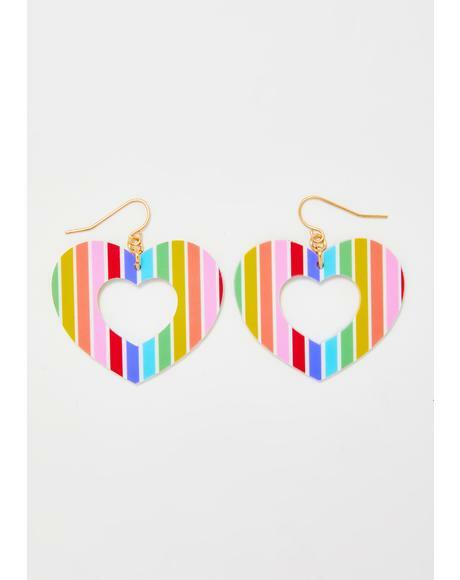 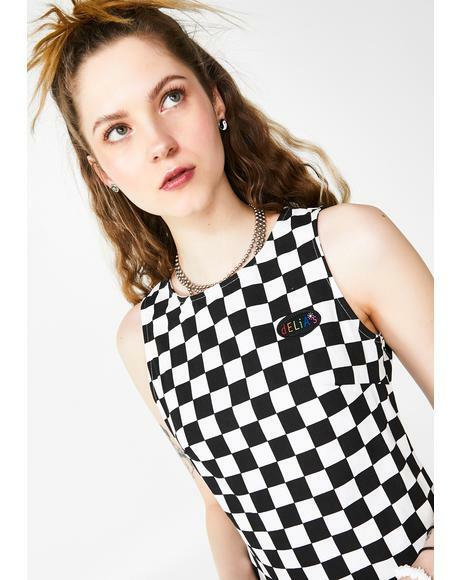 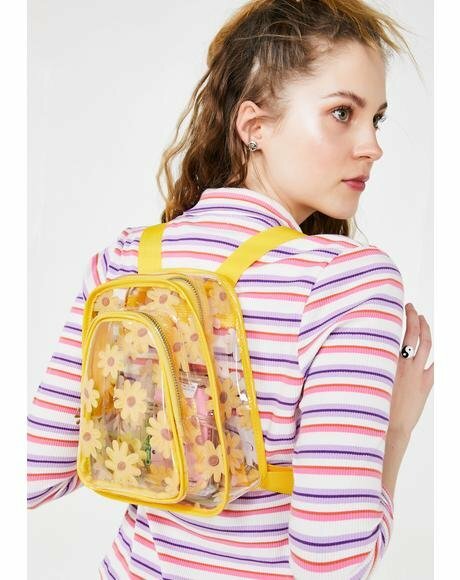 With the cutest 90’s inspired outfits and retro prints like clouds, daisies, rainbows, and kittens! 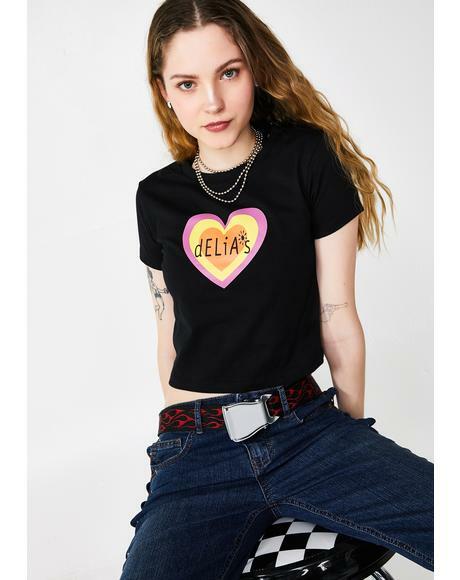 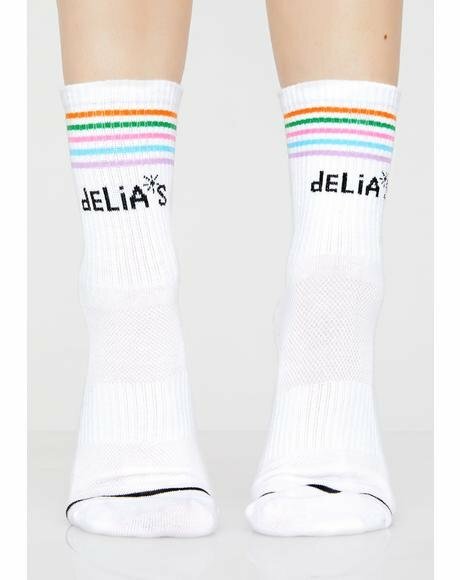 Delia's by Dolls Kill fashion, and attire, will inspire our doll to channel in her inner 90’z babe while being rebellious AF! 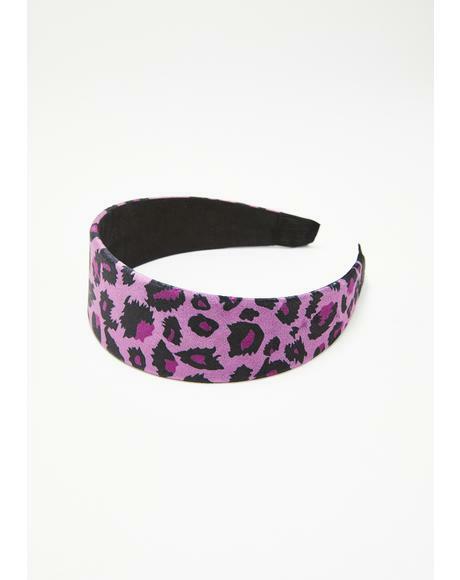 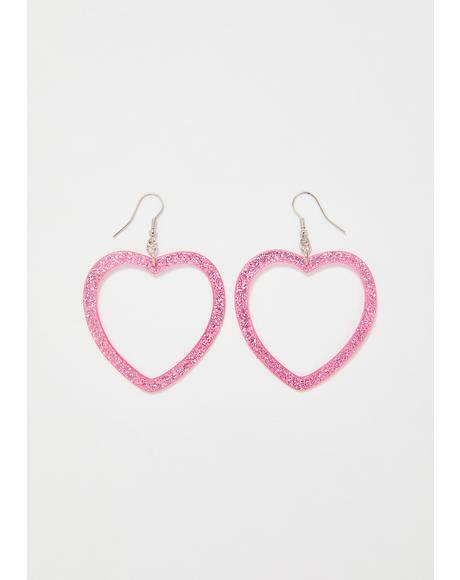 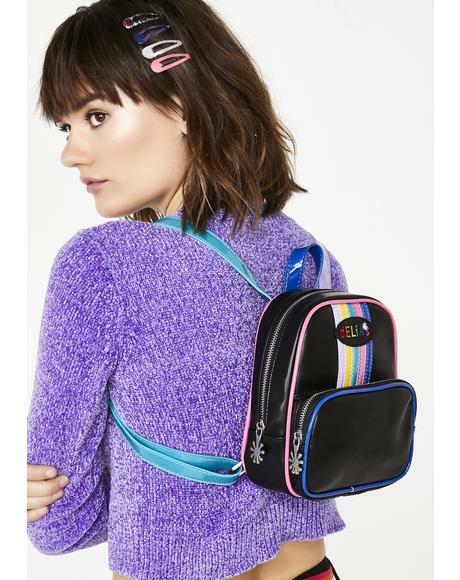 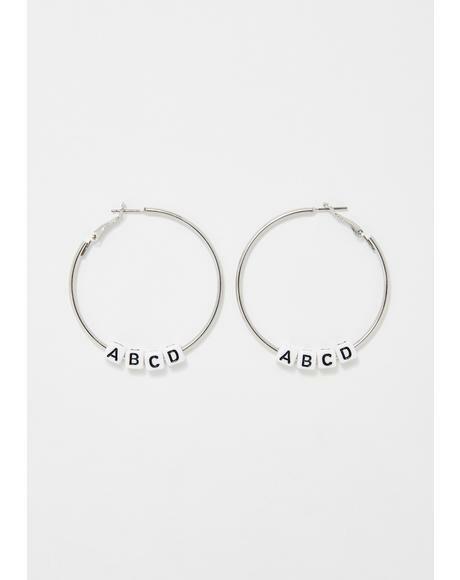 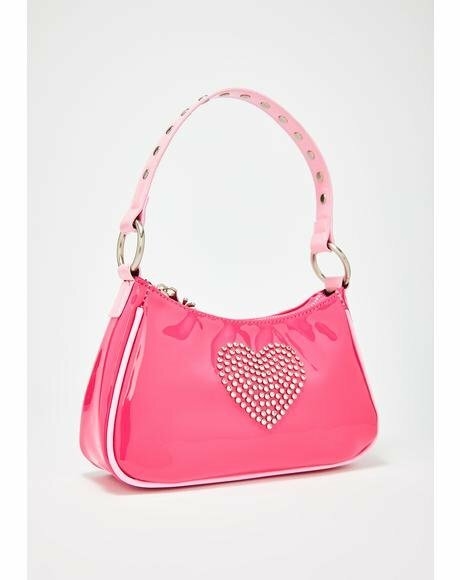 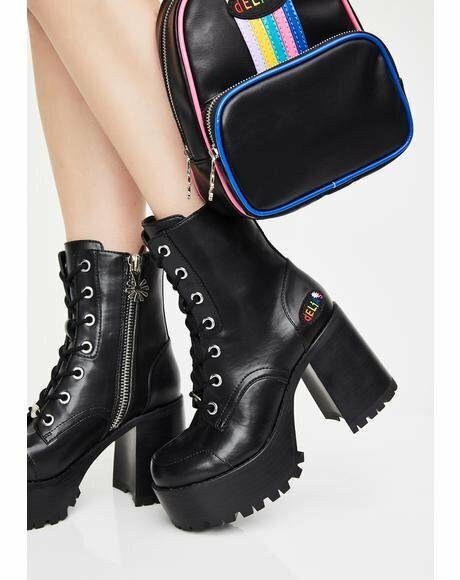 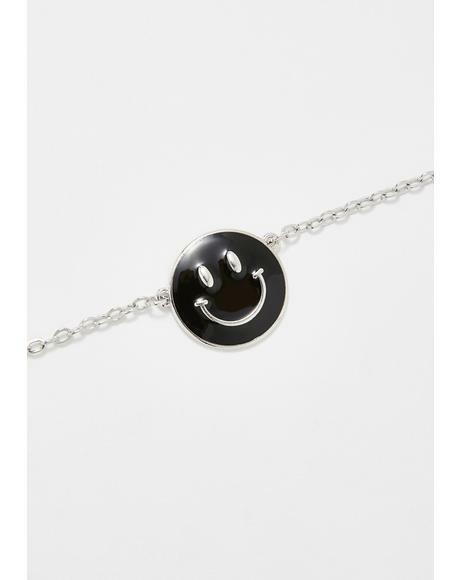 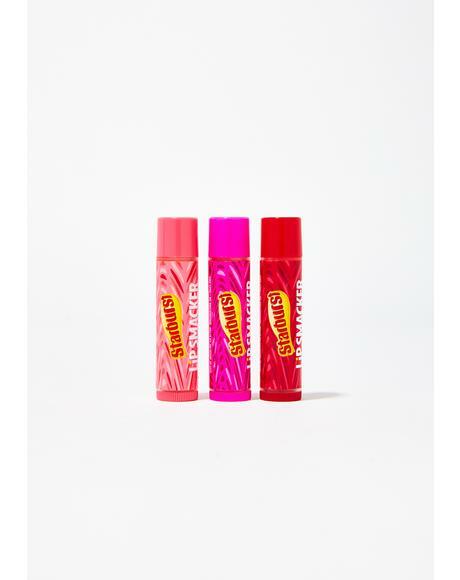 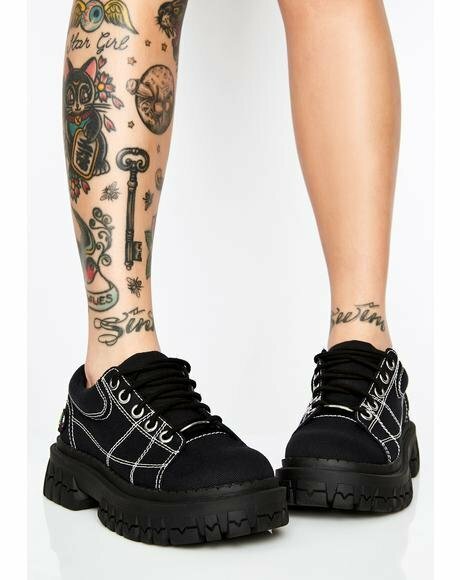 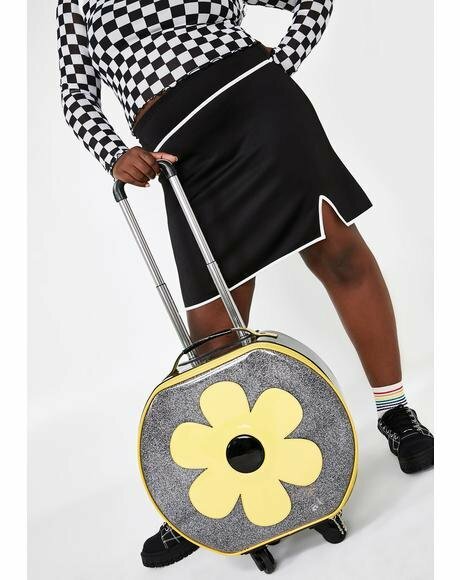 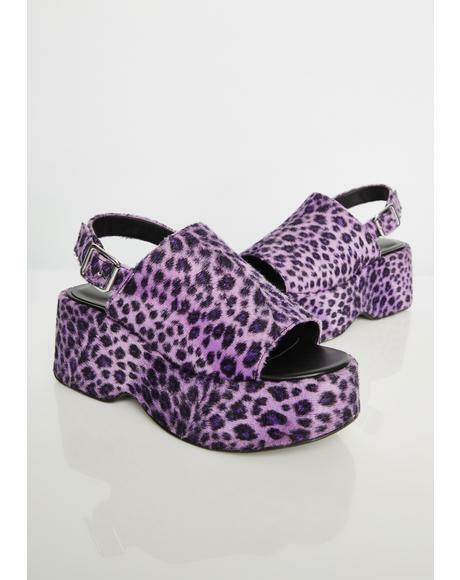 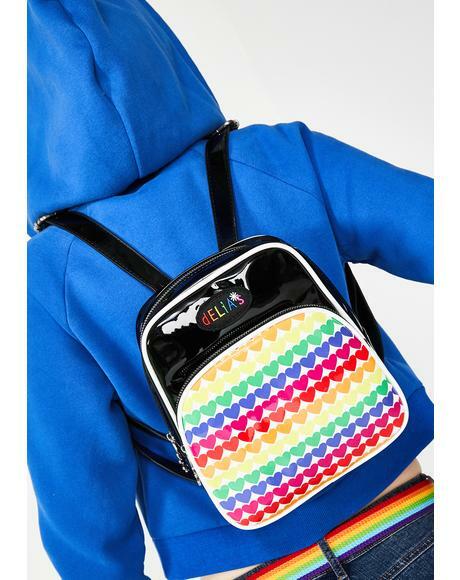 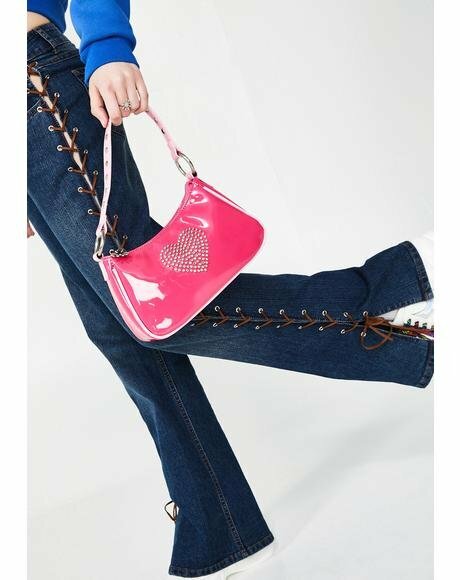 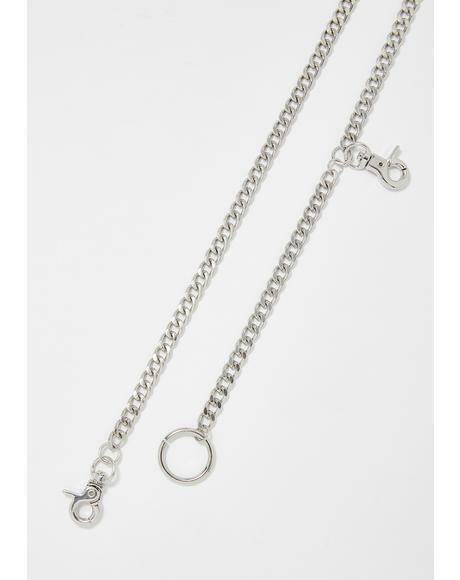 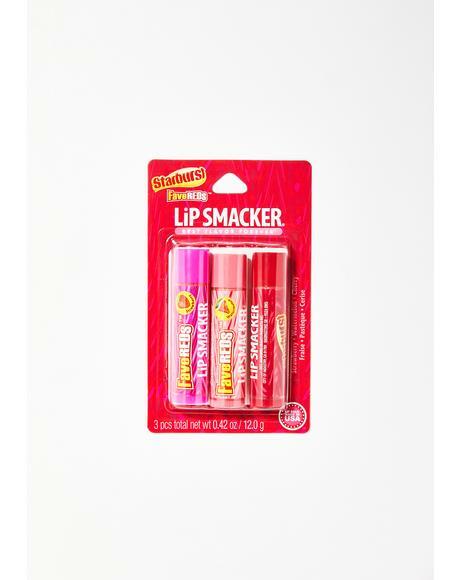 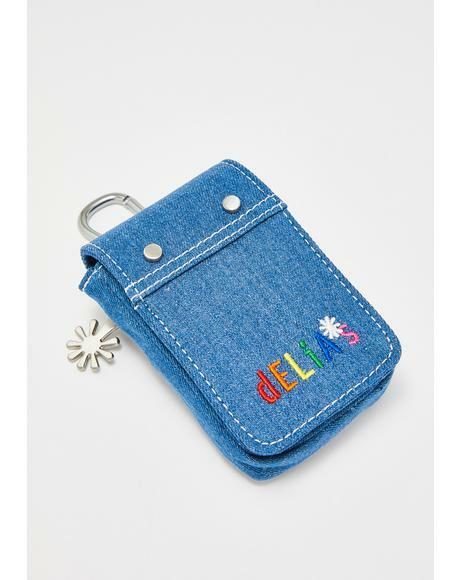 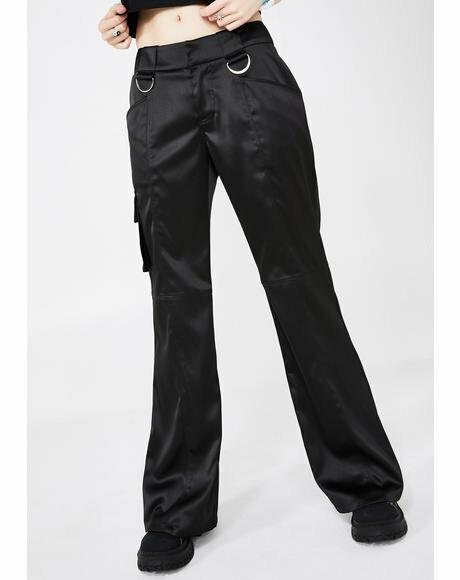 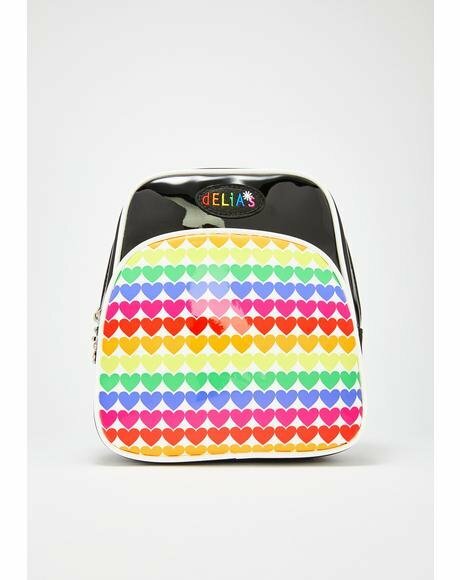 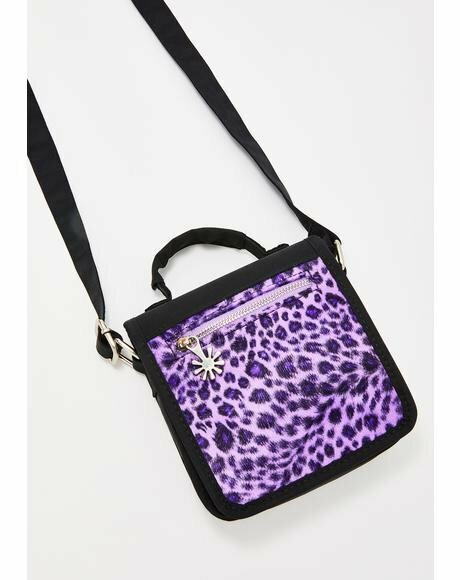 Carrying major brands such as Delia’s by Dolls Kill, Dr. Marten’s, Lip Smacker, Caboodles, The Cobra Snake, American Deadstock, Paul Frank, and more, you’ll always find the perfect Delia’s girl look. 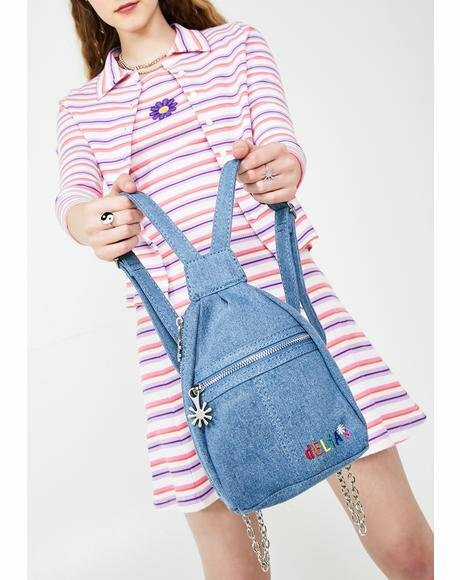 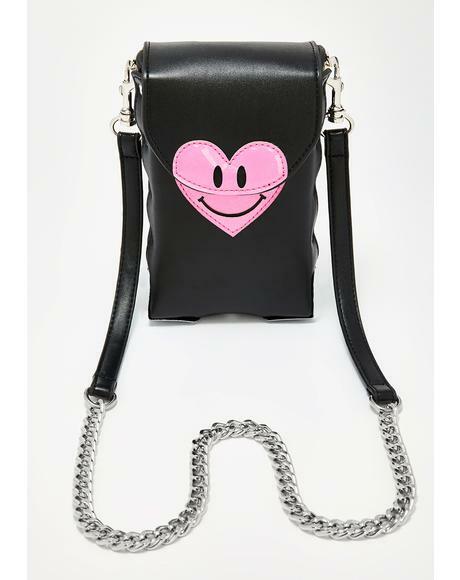 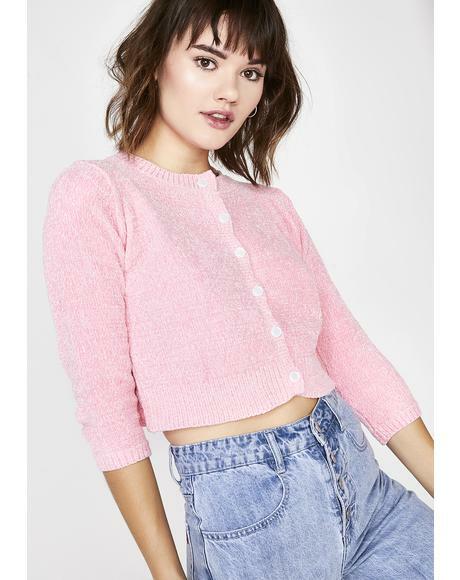 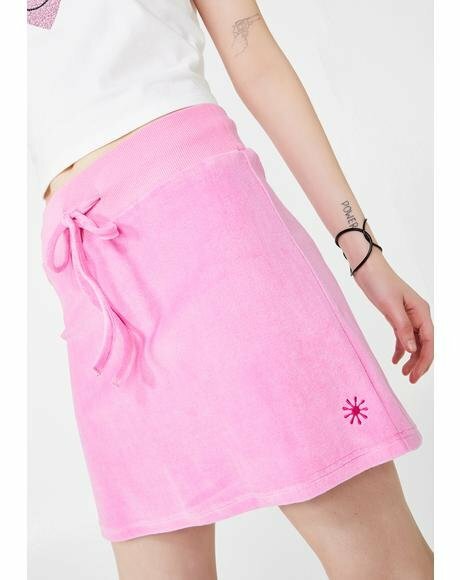 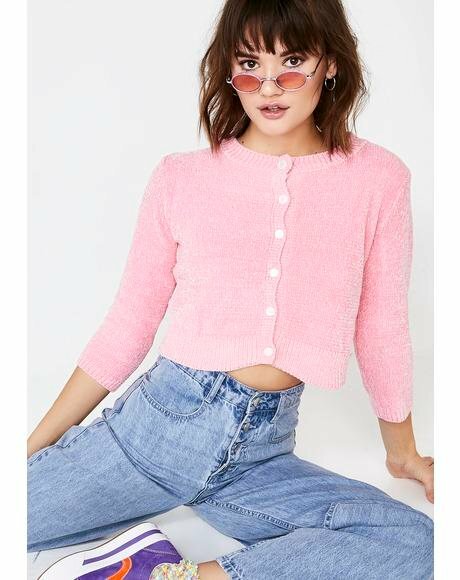 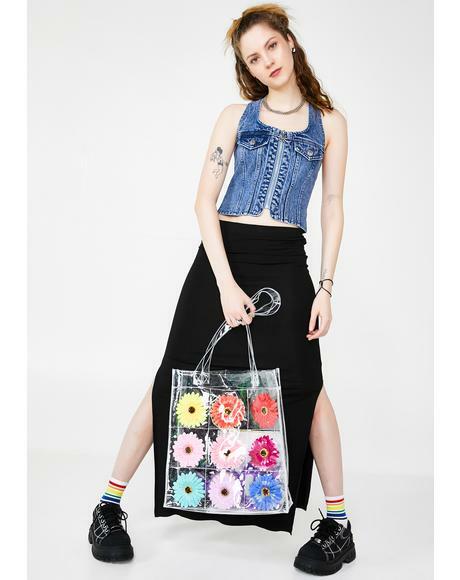 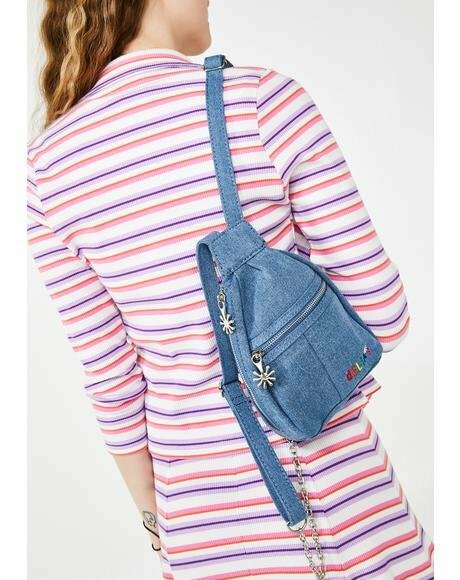 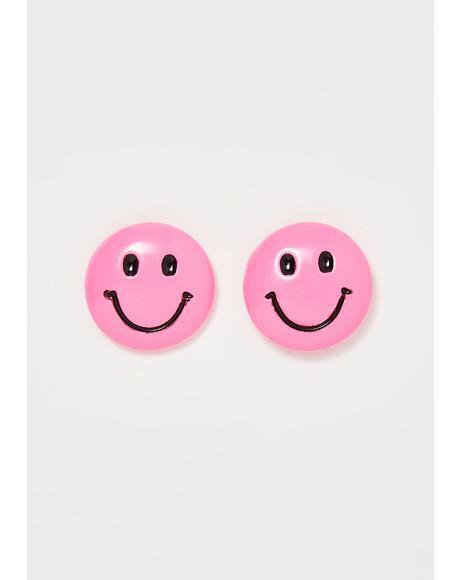 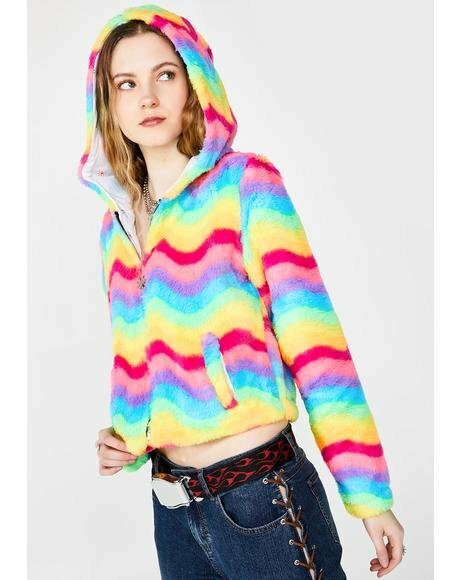 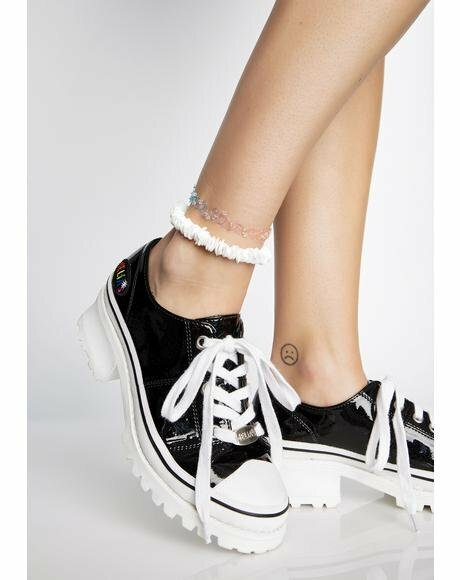 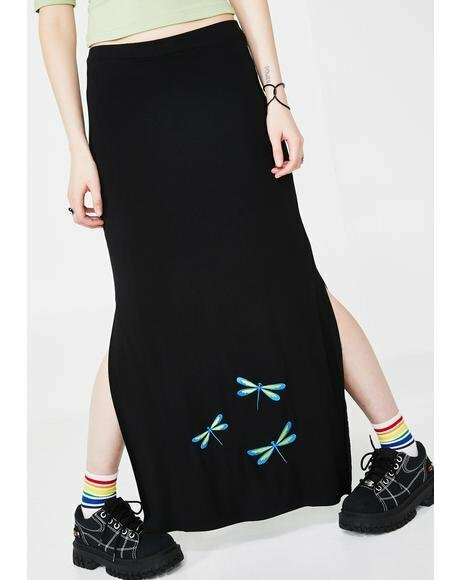 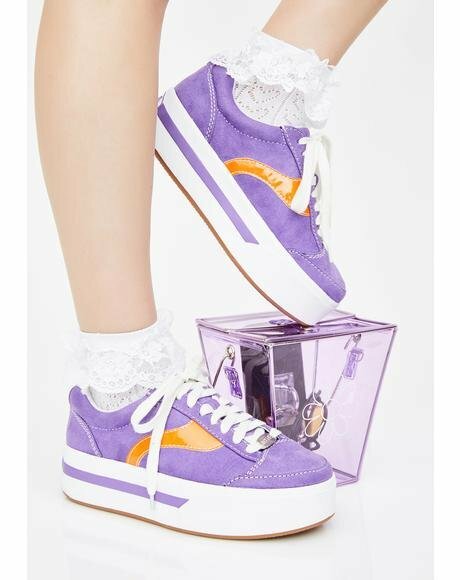 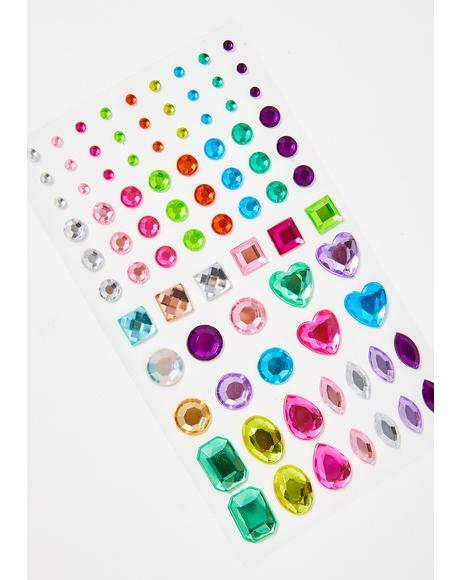 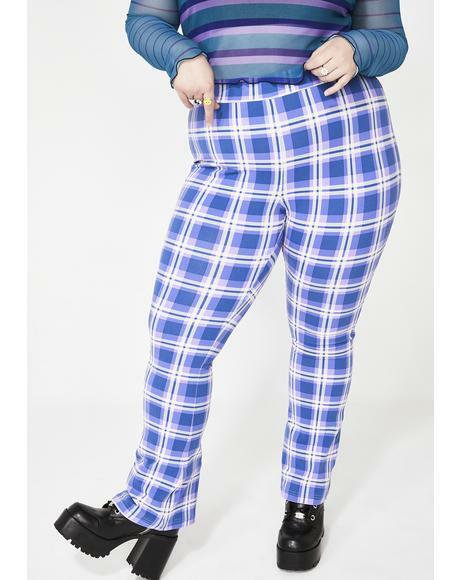 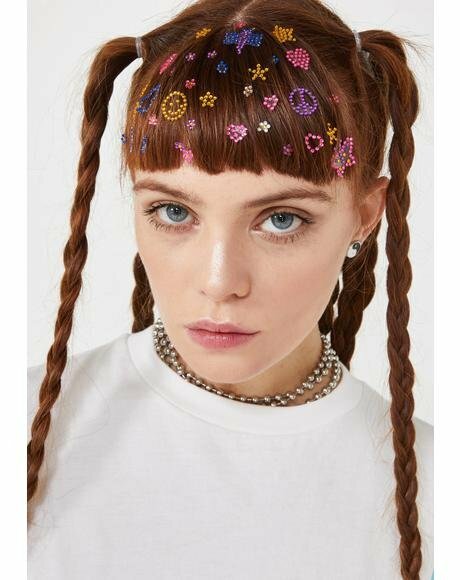 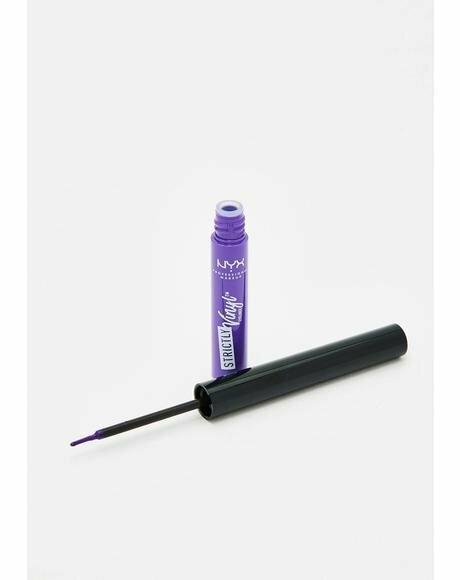 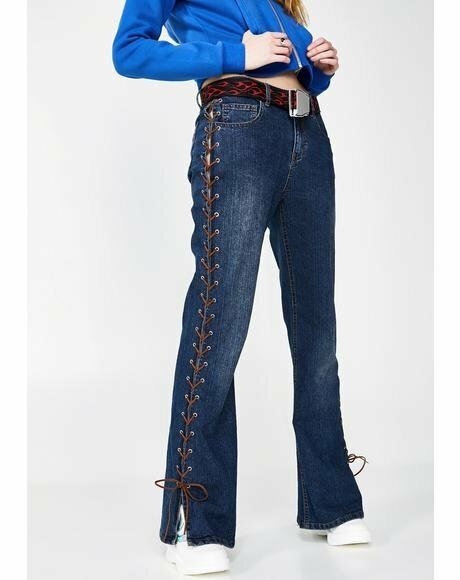 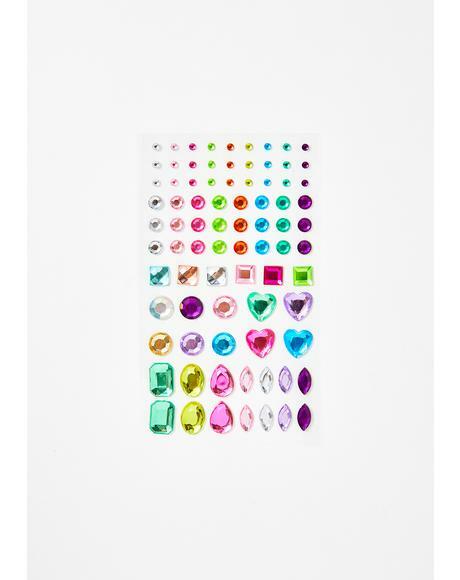 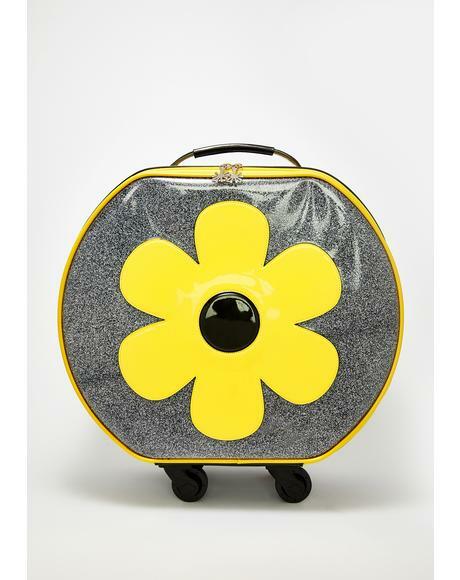 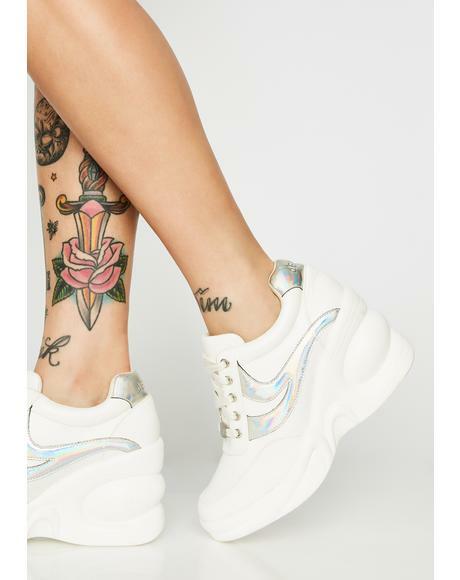 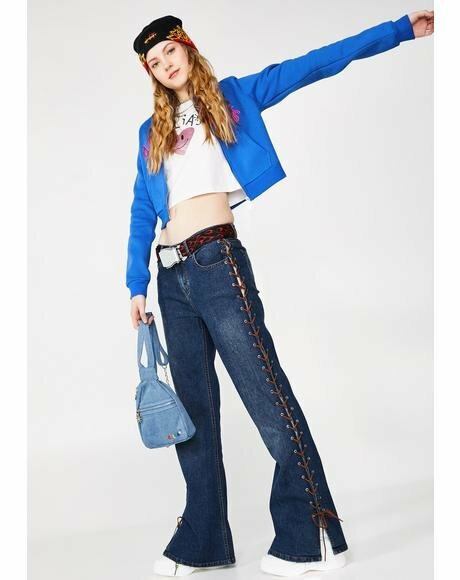 Scroll thru each page for daisy embroidered denim jackets, Platform boots, butterfly hair clips, baby doll dresses, Flare jeans, denim overalls, lip gloss, crop tops, combat boots, 90’s shoes and more at an online shopping destination unlike anywhere else. 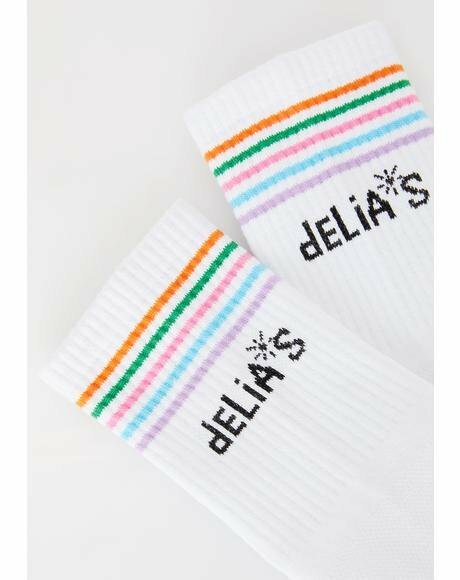 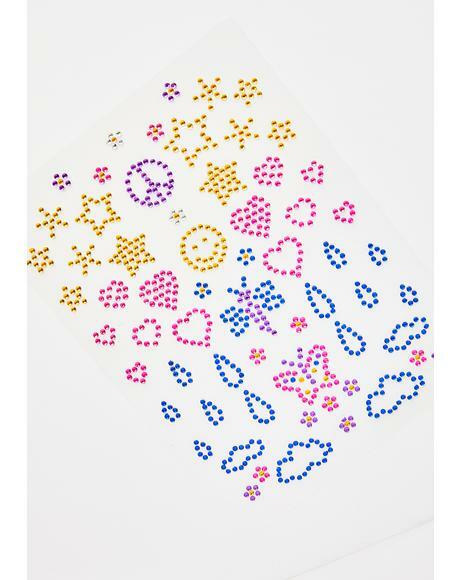 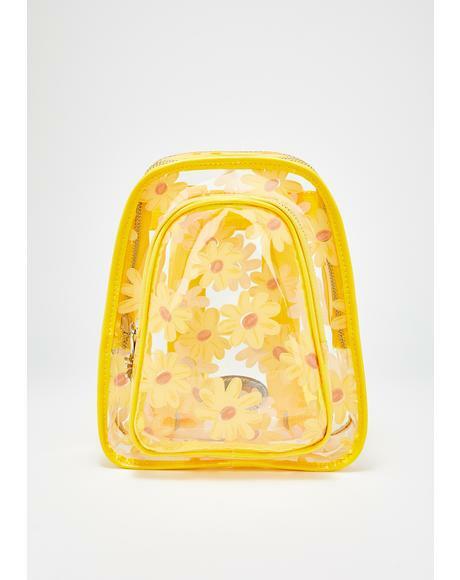 Delia’s Looks: Butterflies, Daisies, Clouds, Kittens, Sunflowers & Rainbows! 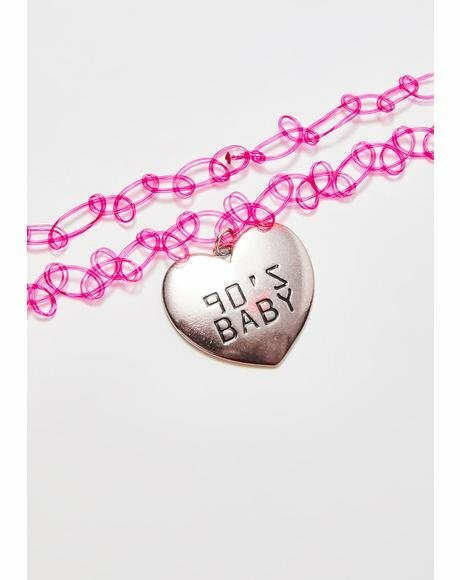 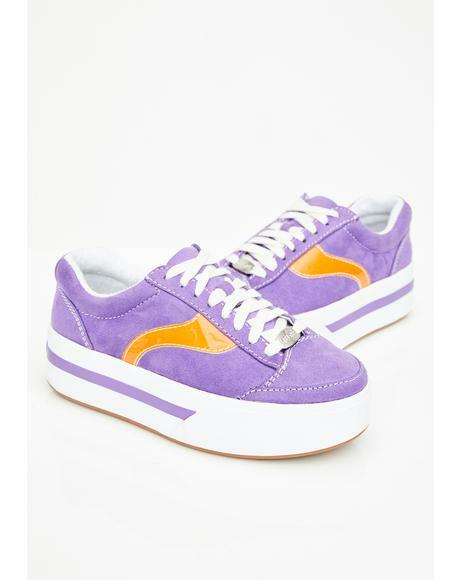 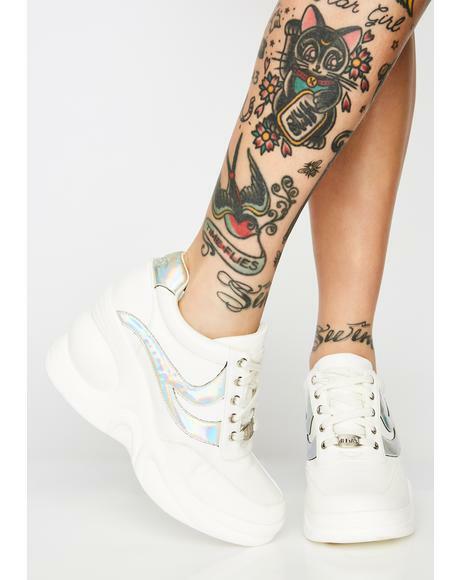 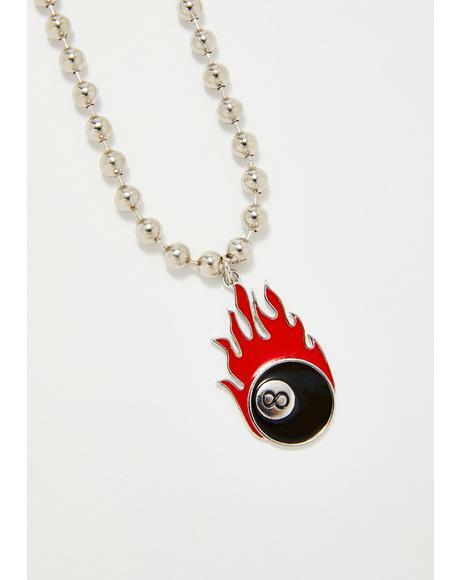 Soooo 90's!! 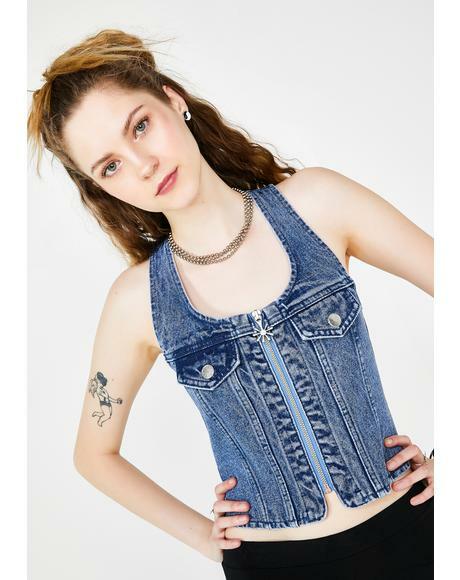 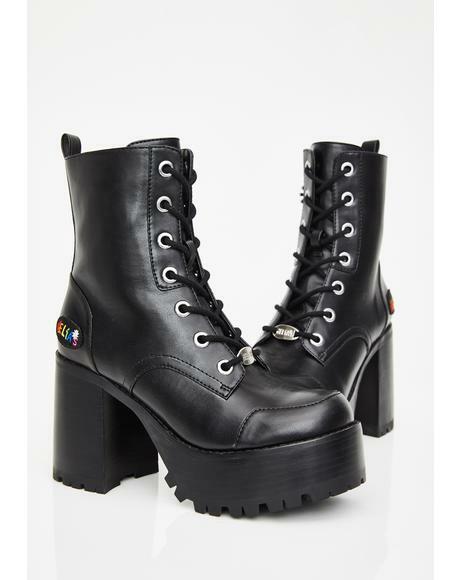 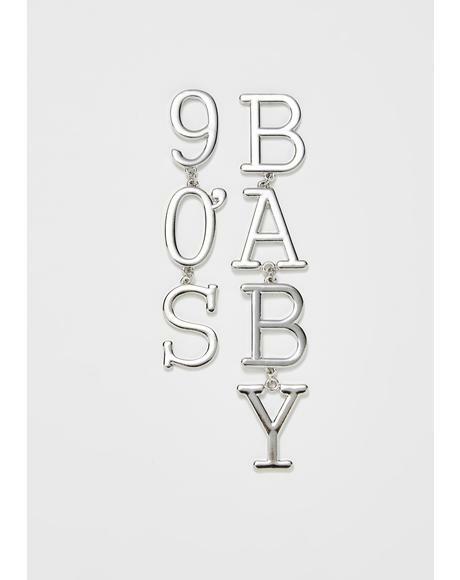 What U’ll Find: Daisy embroidered denim, Platform boots, butterfly hair clips, baby doll dresses, Flare jeans, denim overalls, lip gloss, crop tops, combat boots, 90’s shoes, hand curated 90’s vintage finds.